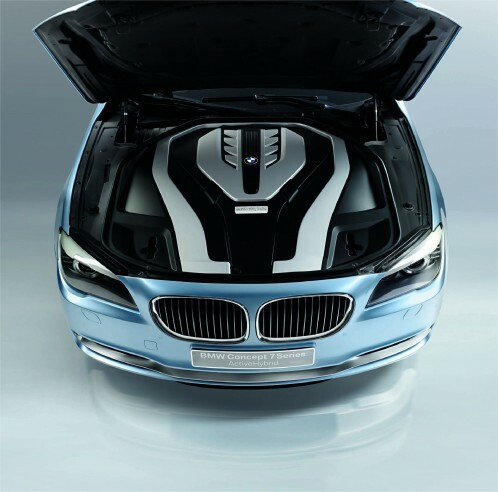 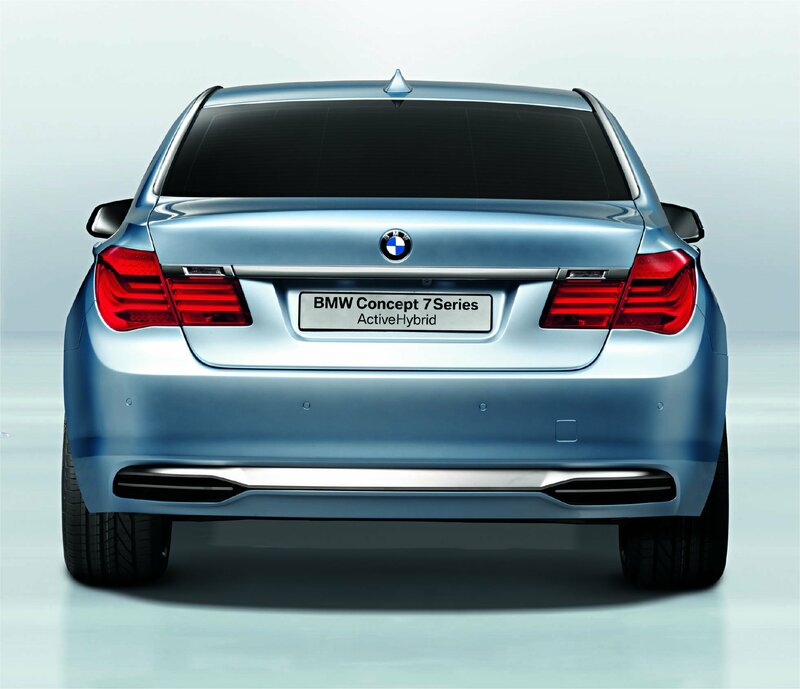 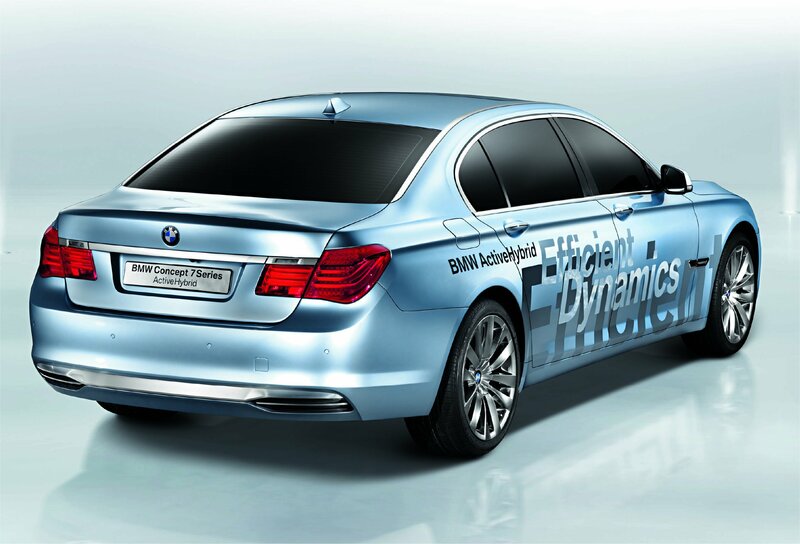 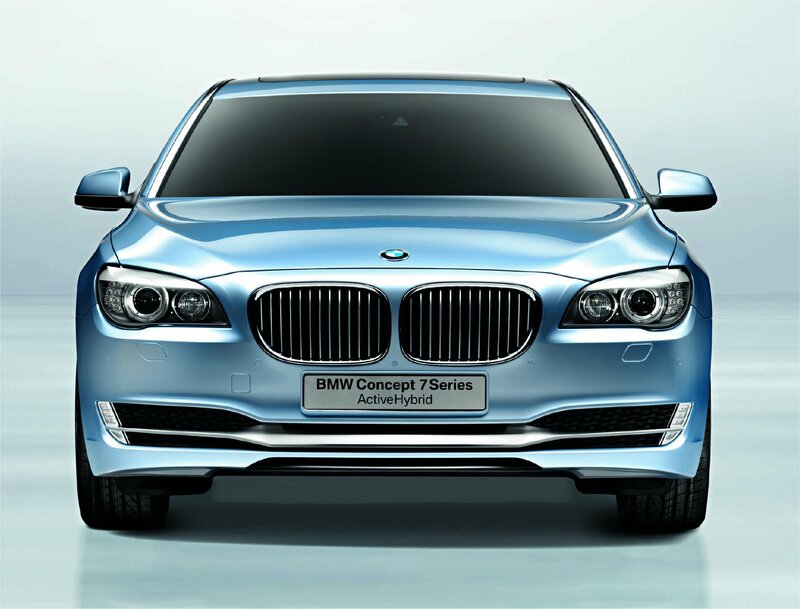 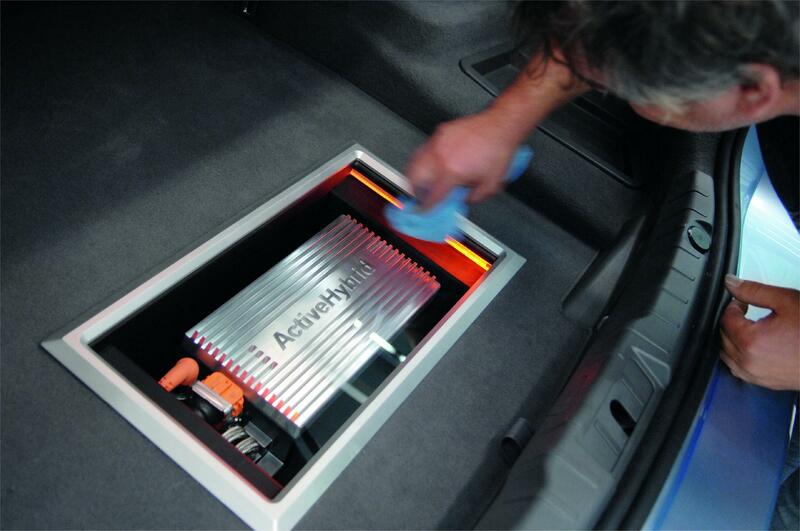 BMW has unveiled their Active Hybrid Concept based on the new BMW 7 Series. 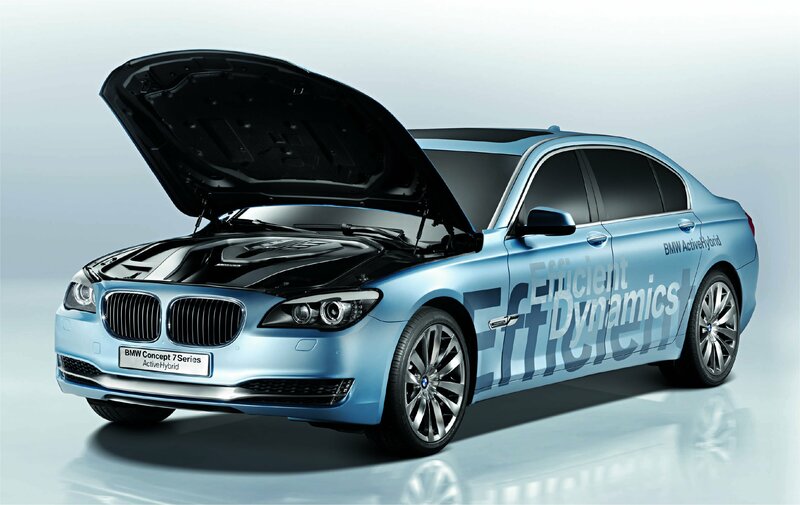 The Hybrid model is set to debut at the Paris Auto Show later next month. 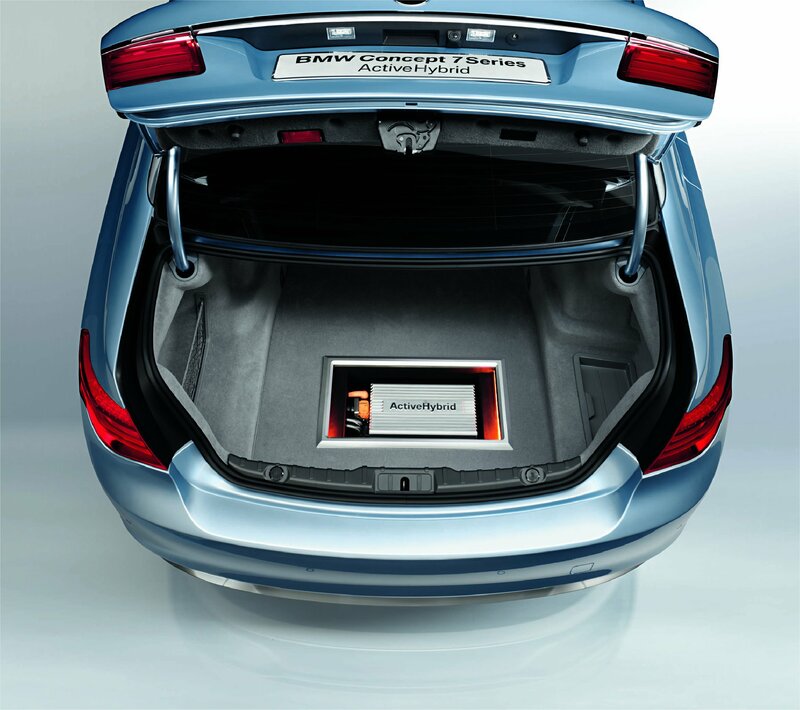 The BMW 7 Series Hybrid uses a twin-turbo 4.4-litre V8 petrol engine that delivers 407 horsepower and 442lb ft, working in combination with an AC electric motor that can add another 20 horserpower and 155lb ft of torque. 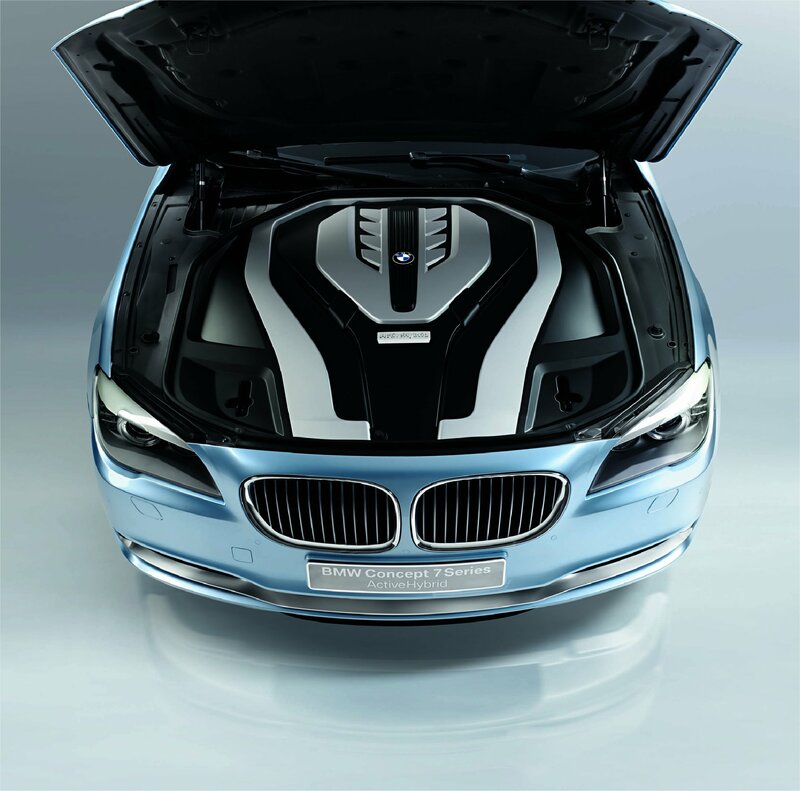 In mild hybrid form, the result is 15 percent less fuel consumption and emissions (in the EU test cycle) versus a combustion engine only equivalent. 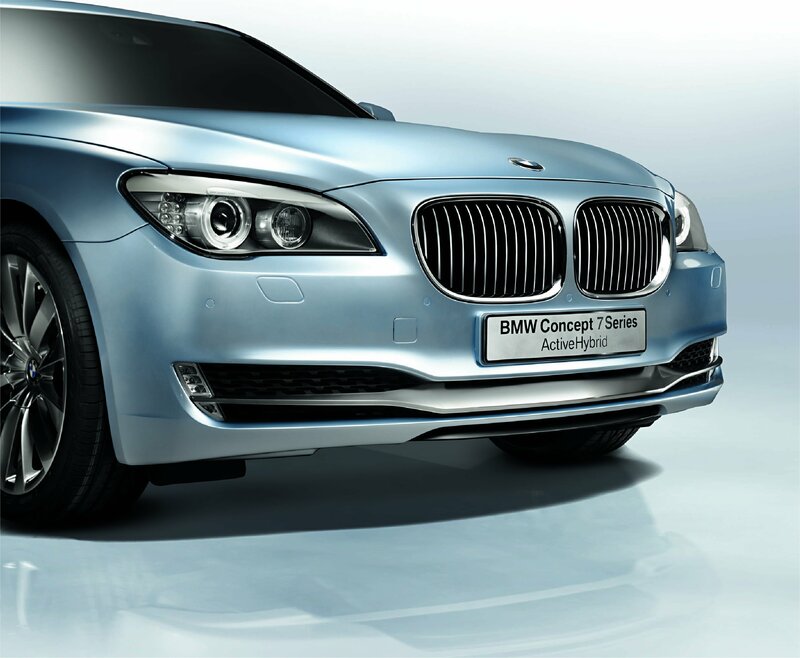 The 7 Series Hybrid comes as a response to Mercedes-Benz’s S400 Bluetec Hybrid that was unveiled last year at the L.A Show. 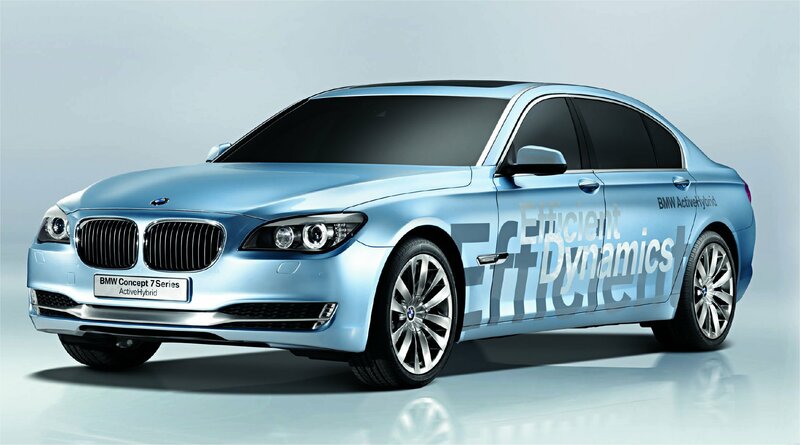 To improve even more the fuel efficiency, the start/stop technology and the part-time alternator have been implemented in the Hybrid version as well. 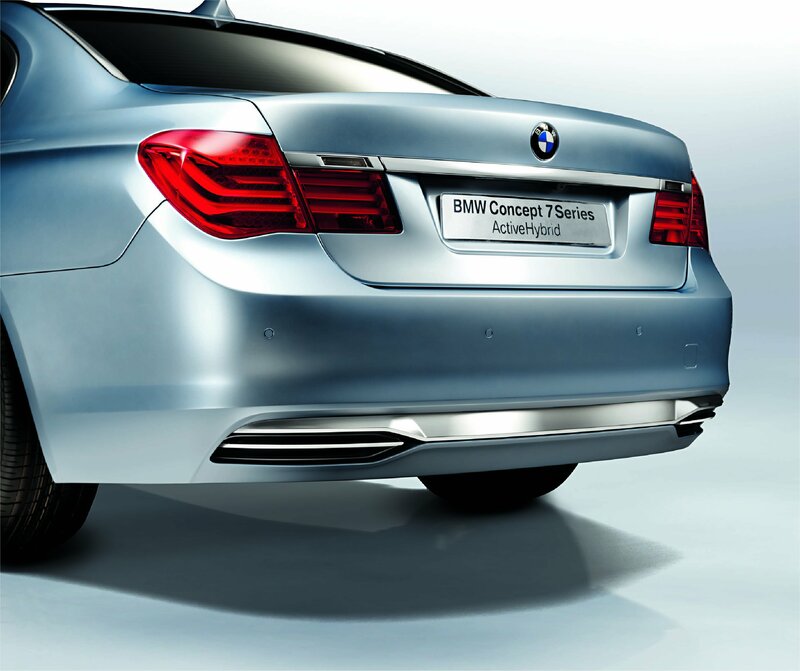 No further details have been released at this point, but we do expect to hear more at the Paris Auto Show.